Adults buying toys for themselves is a whole new trend on its own, one that’s clearly on the rise. This is evident from the Kellogg’s rack in supermarkets being wiped out of the adorable Brown and Sally cereal containers by basically anyone millennial and up lining up for Sanrio’s My Melody holders that sold out across all McDonald’s outlets on the day of its release. The message is clear. Cute, adorable toys aren’t solely for children and kids anymore, because adults clearly want in as well. 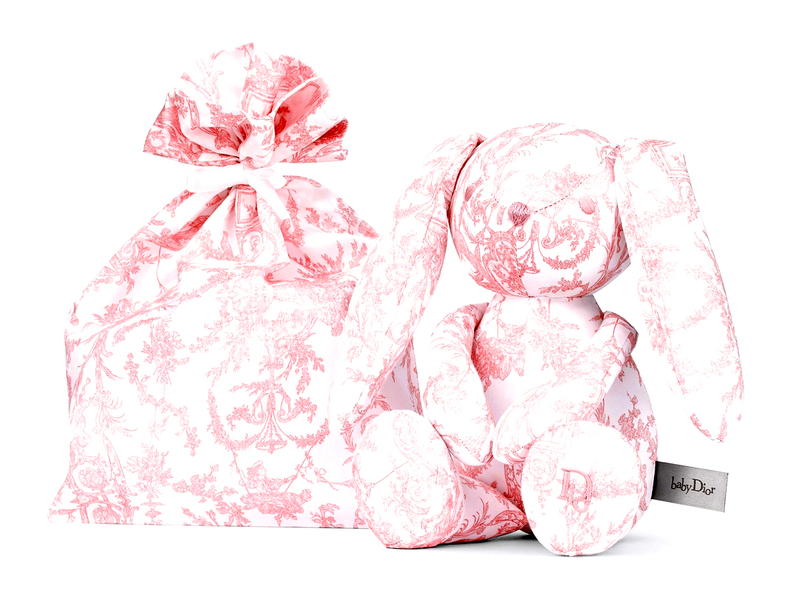 Which is why these lovable Toile de Jouy Rabbit and Teddy Bear plushies under the Baby Dior range might actually be snapped up by adults for themselves rather than as a gift for newborn babies (which is who they are clearly made for). Rabbit comes with elongated ears and measures 32 cm by 28 cm, while Teddy Bear is slightly shorter (and smaller), coming in at 25 cm by 25 cm. 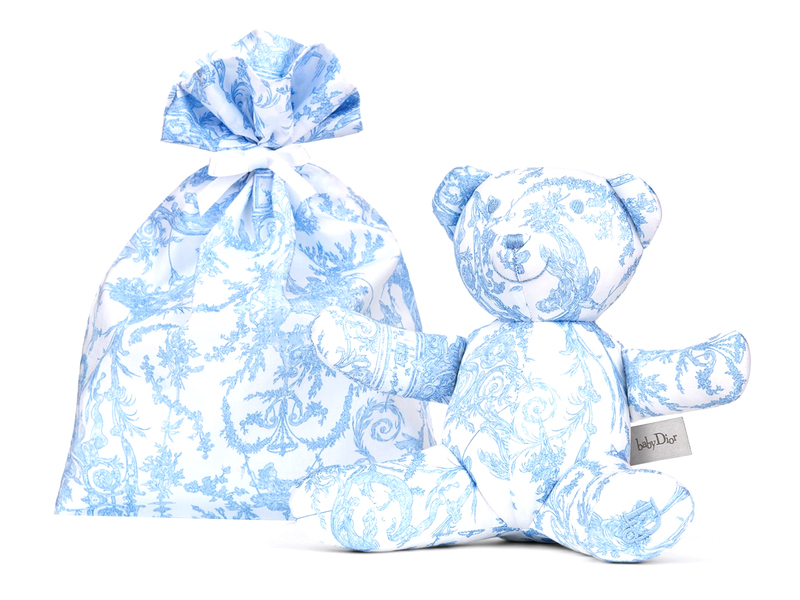 Both designs (priced at SGD520 each) come in printed cotton satin for that extra lush factor and is sold together with a complementary drawstring Toile de Jouy printed pouch that will house the plushie within. Find these adorable plushies available at the Baby Dior boutique in Marina Bay Sands, but you better hurry, because these days, anything this adorable and cute won’t be sitting on the shelves for very long.